BR Architecture can help you achieve the home of your dreams today. With a strong portfolio and friendly service that works around you, BR Architecture creates amazing homes, with careful and considered attention to detail. Clean Fresh carpet cleaners provides professional and affordable cleaning services for a range of needs in and around the whole of North Wales. We specialise in low maintenance Gardens! DT Landscapes is focused on providing high- quality service and customer satisfaction - We will do everything we can to meet youy expectations. All aspects of home maintenance. With over 20 years of timber industry experience, Oak Warehouse are the area’s top solution for oak flooring and oak doors. Oak Warehouse have a large showroom located in Chester, which is lit with soft lighting, which will reflect how the oak products will appear within the home. 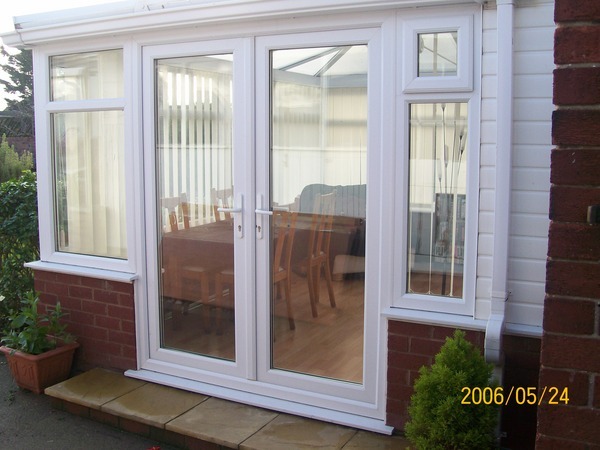 P J Wigfield Windows, doors, conservatories, extensions, soffits and fascias. Pro Paint is based in North Wales and they are a painting and decorating company, providing a quality service with fully qualified painters and decorators all with CSCS cards. They can provide services for painting, decorating, spraying and fire protective paint. Pro Paint was established in 1987, and has gone from strength to strength ever since. They are a company you can trust with reliable painting and decorating contractors in Rhyl, Denbighshire and the North Wales area. Regan roofing offer fantastic roofing soloutions to the north wales area, whether its repairs, roofing, soffits and fascias or reclaimed slates we are fantastically positioned to help you. All of our team members are professional and incredibly well trained to deal with all manner of roofing situations. Established since 1956, RN Williams & Sons have grown into an expert and dedicated home & heating specialist company. Priding themselves on maintaining a personal touch, RN Williams have a strong interest in dealing with customers problems promptly and personally. From this, they have built up a trusted reputation with many returning customers. Whether you're looking to rennovate your bathroom, kitchen, or invest in a wood burning stove, RN Williams has just what you need to make your home beautiful. RN Williams are also building and plumbing merchants, for both personal and commerical usage. Premium quality granite products at affordable prices we supply both private and trade customers.